Well it is April and we are finally seeing the promise of Spring. 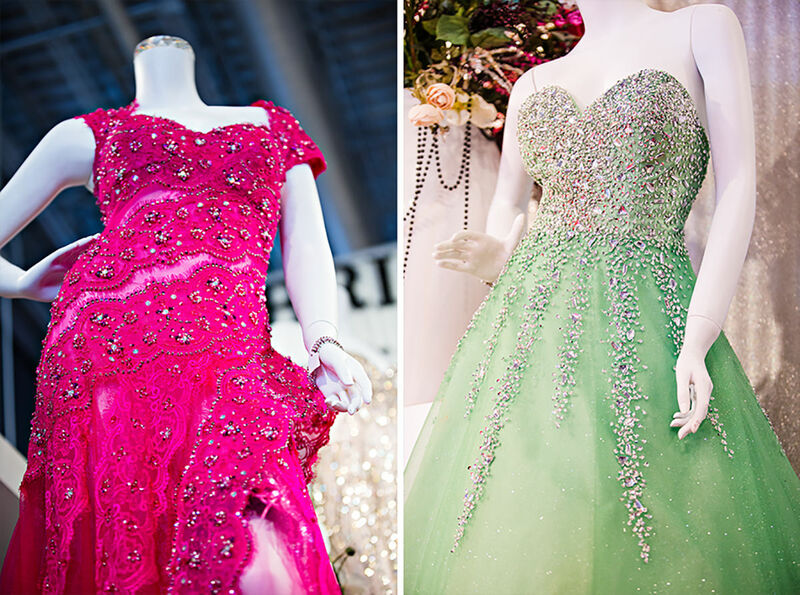 This season we see blooming flowers, budding trees, and it’s time again for proms, weddings, and communions. For that special occasion, there is no better place to shop for an amazing high end dress than Bri’Zan Couture. 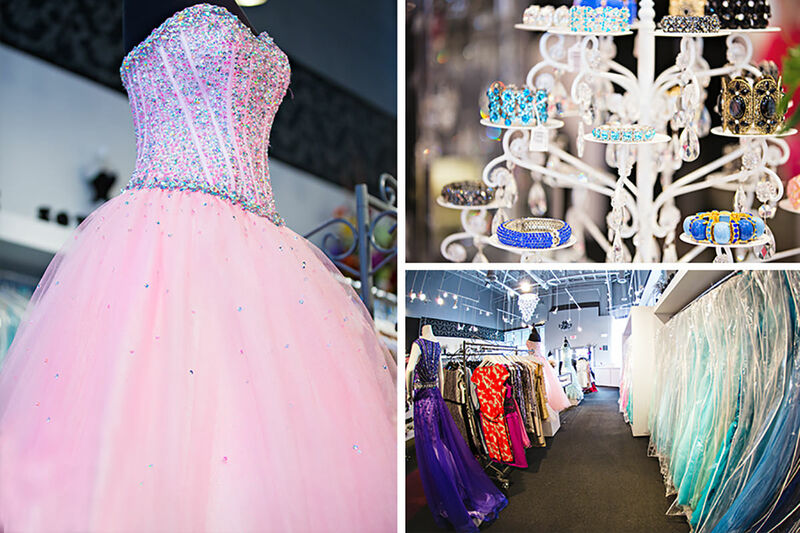 Bri’Zan Couture in downtown Naperville is THE place to shop for your prom dress. The staff is knowledgeable and very helpful. 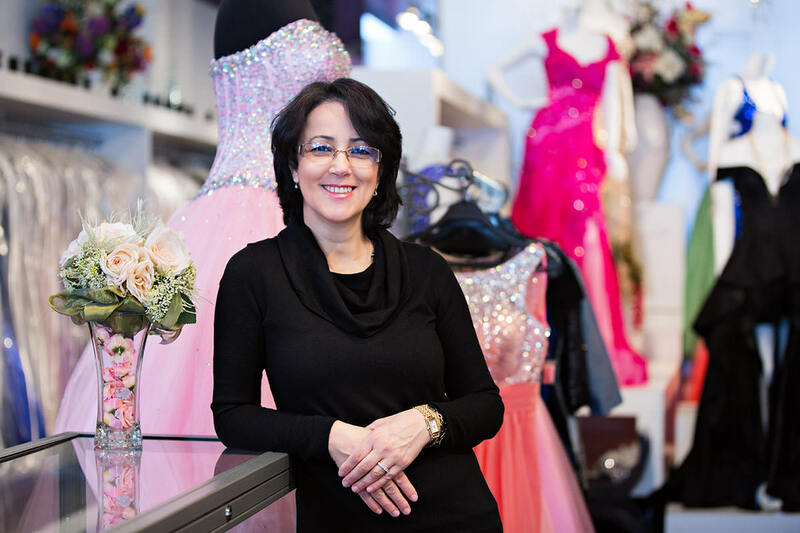 The owner, Sue Cerulli, is very personable and strives to make every customer feel like Cinderella preparing for the ball. 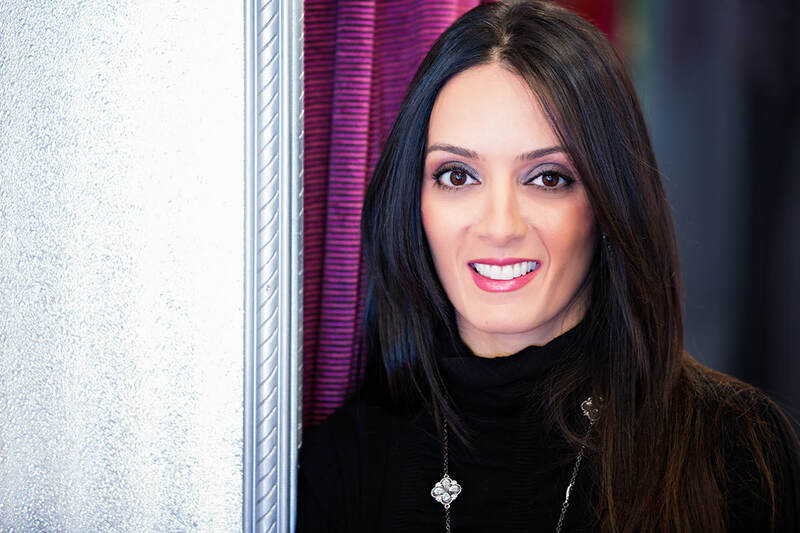 From my own personal experience, I can attest to Bri’Zan Couture’s exceptional treatment. A few weeks ago my husband informed me that we were attending the Fox Valley Easter Seals Gala. 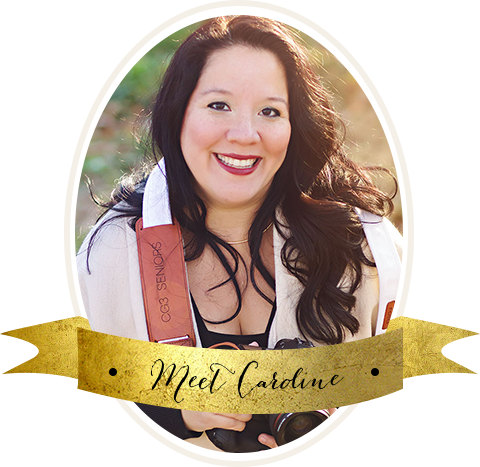 Like any girl would, I thought, “What will I wear?” I immediately gave my friend Sue a call and set up an appointment to find the perfect dress. Sue took the time to ask me some questions, take some measurements and then brought a dress that I would never have chosen for myself. I trusted her professional insight and proceeded to the fitting room. With the assistance of another attendant I cinched in to an amazing black halter. She took some more measurements and then picked out some shoes, earrings, a clutch purse and voila! After a second fitting, all that is needed is a hem adjustment and the last accessory will be my husband in a classic notch lapel tux! Standby for an update with pictures of this amazing dress! Sue and Bri’Zan Couture can make your prom experience just as amazing. 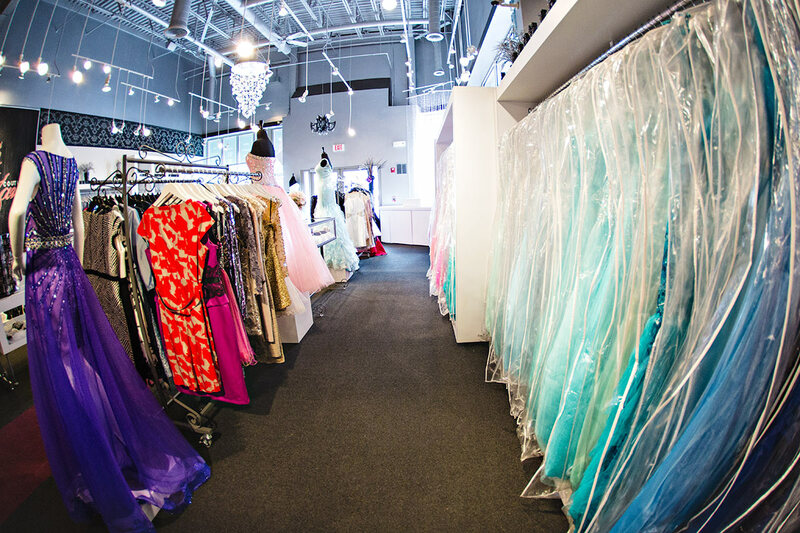 They have beautiful prom dresses to fit your style, as well as communion dresses and wedding gowns. I would highly recommend them, but be sure to call for an appointment for the ultimate experience.